Worldwide network of over 340 catholic institutions. The Catholic Biblical Federation was founded in April 1969 with the encouragement of Pope Paul VI for the implementation of the Second Vatican Council’s Constitution Dei Verbum and in particular of its chapter on the Holy Scripture in the Life of the Church. The CBF members’ rich experience in Bible sharing and in the development of translations and materials within the various world cultures over the years provides a real treasure that can benefit the Biblical pastoral ministry of all Catholic organizations and associations devoted to the important ecclesial mission. The Catholic Biblical Federation is a Catholic world fellowship of administratively distinct international and local organizations committed to biblical pastoral ministry. To achieve its purpose the Federation is divided into regions and subregions in order to enable a more effective sharing of experience and collaboration among the members of a particular cultural or linguistic area in view of supporting their biblical pastoral ministry. We have made a selection of documents of the ordinary and extraordinary magisterium of the Catholic Church concerning the Bible, its study and use in the life, pastoral ministry and mission of the Church. All these documents can be consulted free of charge through this space that we put at your disposal. The Catholic Biblical Federation has as one of its objectives to promote the Biblical Animation of the Life and Pastoral Ministry of the Church. To this end, each Plenary Assembly issues a Final Document, which offers guidelines for the members of the Federation and the Church in General to promote and develop the Biblical Animation of the Life and Pastoral Ministry of the Church. Here you can consult all the final documents of the Plenary Assemblies of the Catholic Biblical Federation and other important documents and contributions of the Catholic Biblical Federation and its members. In the past, the General Secretariat of the CBF edited and published books and printed documents. Currently, these types of publications are offered free of charge in digital format. Here you will find information about books published in the past and digital publications available for free online. Bulletin Dei Verbum is published by the General Secretariat of the Catholic Biblical Federation. 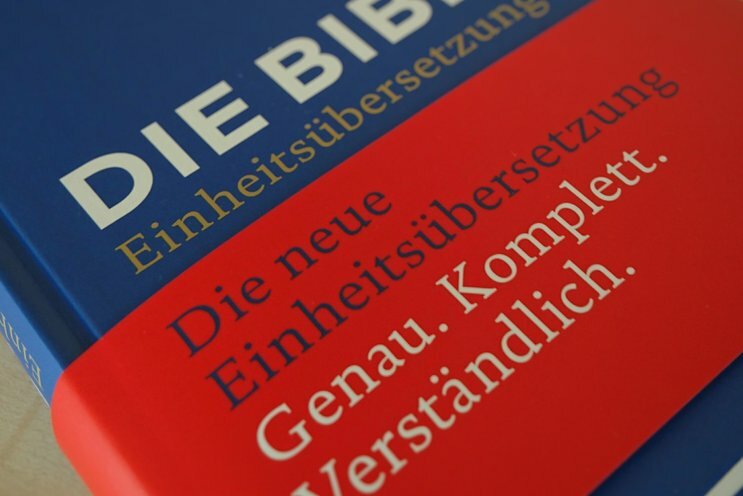 As a forum for reflection on issues in biblical pastoral ministry, Bulletin Dei Verbum publishes academic contributions, reports on projects and experiences of individual member organisations and CBF subregions, informs about Federation news and provides information concerning recent publications in the field. It appears twice a year in English, French, German and Spanish. We have selected and make available to you free of charge various biblical-pastoral materials produced by the members of the Catholic Biblical Federation from all over the world. Subscribe to our Newsletter to receive updates on the latest news, events and publications! About 25% of the budget of the Catholic Biblical Federation is funded through the fees paid by members in Europe and North America (the membership fees of other regions remain in the regions to help them create their own funding base) and the remaining 75% is covered by subsidies from catholic donor agencies and institutions.